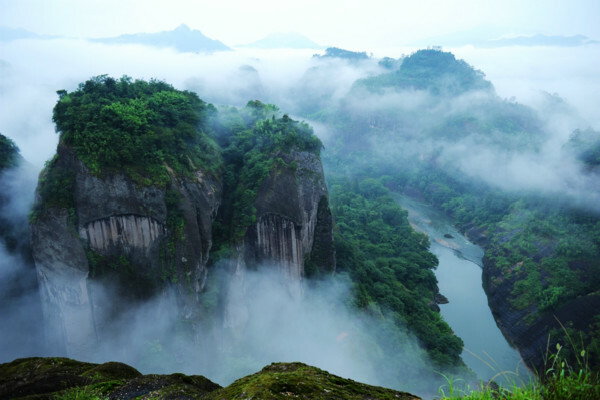 Lying in the north part of Fujian Province, Mount Wuyishan is one of the earliest excellent tourist cities in China with the state-level key scenic spot, state natural reserve, state-level tourist resort, and first class airport. 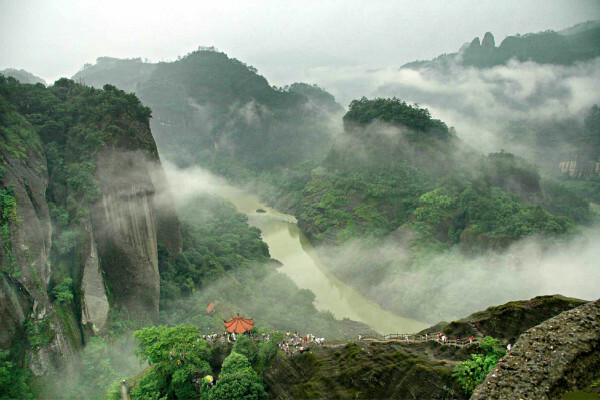 UNESCO listed it on the World Natural and Cultural Heritage Sites in December 1999. 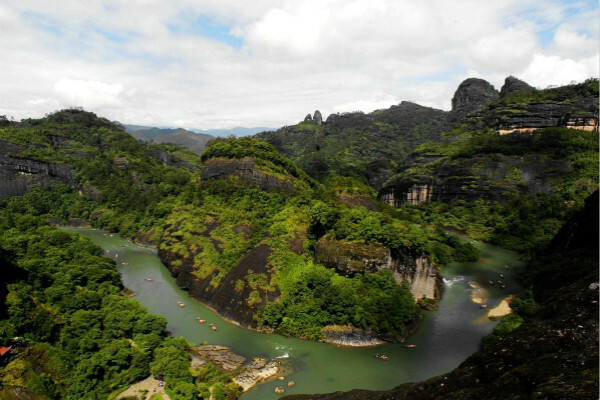 Mount Wuyishan is blessed with beautiful scenery, rich human resources, lots of historic relics, and abundant natural resources. The average annual temperature is 17-19. It is suitable for tourism all the year round.